Poo Doo Reflective Dog collar (standard dog collar). Martingale dog collars are also known as greyhound or humane choke collars. 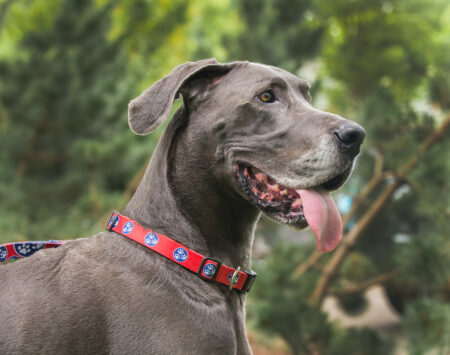 These collars have gained popularity among other breed owners in the recent past with many trainers now recommending them instead of choke chains or buckle collars. 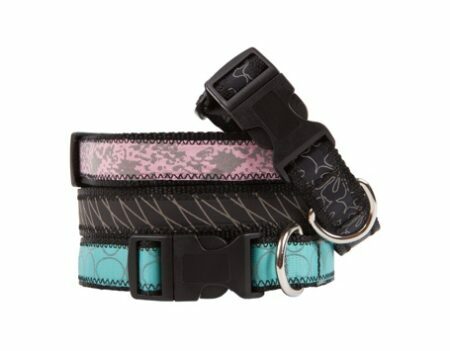 Choose a collar to match your new Poo Doo Leash!